At 365 Pet, we care about your animal’s health and wellbeing. If you are looking for information about how to care for your pet as they age, have questions regarding breeds, want to know about nutrition, fitness, training or really anything related to your dog, cat or exotic animal, we cover it all. Did you know certain health issues are related to specific breeds? For example, were you aware that Golden Retrievers are prone to hip dysplasia? Or that French Bulldogs often have spine issues that affect their ability to use their hind legs? Learning about breed-specific health issues can help you make a good choice and also prepare you for what may be to come for your beloved animal. Learn also about how and what breeders are doing to stop certain hereditary conditions from continuing down the line. Dogs need certain foods in their diet, and these foods can either help them grow to old age, or can cause certain nutritional deficiencies. If you are looking for knowledge about your dog’s nutrition, then look no further. Cats also are prone to kidney issues and weight control concerns from certain foods on the market. Learn about proper cat nutrition so you can have a happy and healthy cat at home. Behavior is a big part of overall health. From improper training to neglect, behavior is the number one reason that an animal is brought to a shelter. Learning the proper ways to train your dog or cat will make it so your animal is a seamless and enjoyable part of your home. Failure to properly train your animal when they are young can lead to countless issues later on. 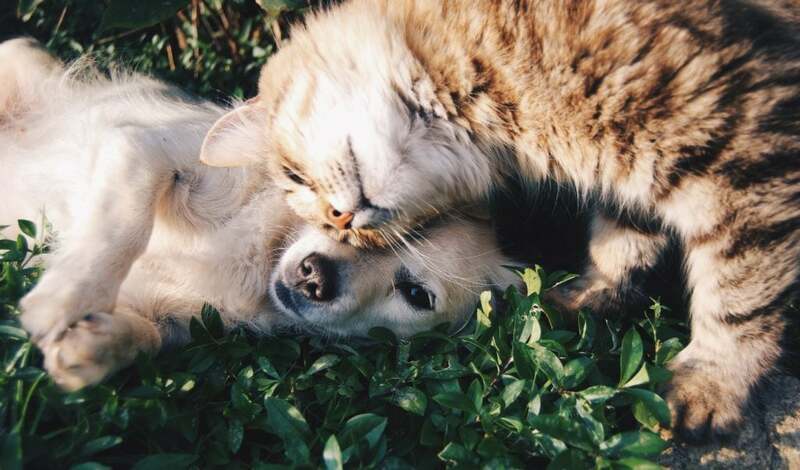 Our comprehensive section on pet health goes over common conditions, if they are usually covered by insurance, and if what you can do to help manage these conditions. Keeping your pet healthy is the main goal, but if a health issue strikes, then you need to know what to do. Our ailment center goes over some of the more common pet ailments and how they affect pets. Overall pet health is a huge concern for pet owners. Visit our articles on pet health to learn about how to keep your pet healthy, happy, and in your life for many years to come.